Founded in 1946, RISO (Japanese for “ideal”) have been producing quality digital duplication systems for over 30 years and are sold in over 180 countries. RISO, which means ‘ideal’ in Japanese, strives to deliver products which balance versatility, ease of use, environmentally-friendliness, cost-effectiveness and quality which is where the RISO Printer product comes in to help. 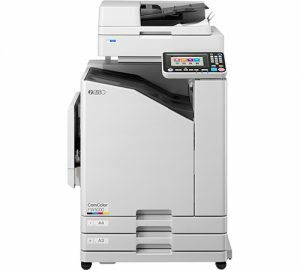 United Carlton offers a range of RISO Printer products which include the RISO ComColour FW5000, RISO Comcolour GD7330 and more. 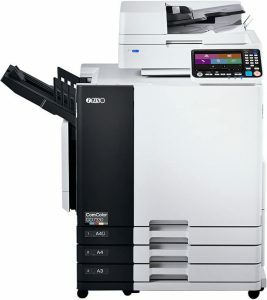 Unsure which RISO models are best for your organisation? Our dedicated consultants are here to help. Contact us on 0845 456 0022 or complete the Enquiry Form below!